TWENTY-TWO PARTICIPANTS, all dedicated and qualified assessors from both MARINA and CHED, intently listen to Dr. Manuel’s lecture during the week-long Professional Development Course on Assessment, Examination, and Certification of Seafarers for Assessors, Examiners, and Administrators at the H2O Hotel and Convention Hall in Manila, March 9-13, 2015. A FIVE-DAY course designed to give participants the knowledge and skills for the assessment, examination, and certification of masters, officers, and ratings on board the world’s merchant fleet is titled Professional Development Course on Assessment, Examination, and Certification of Seafarers for Assessors, Examiners, & Administrators. 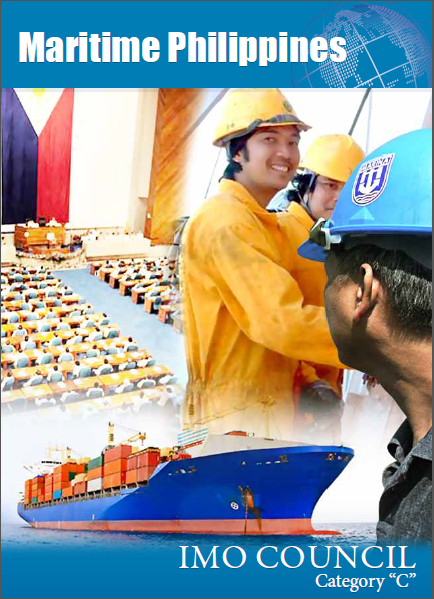 The course included to define specifics on the supervising and monitoring of Filipino seafarer’s competency level, as part of MARINA-STCWO’s function to issue, validate, verify, correct, revoke or cancel certificates of competency, endorse or cancel certificates of competency, proficiency, endorsement and documentary evidence that is required of all seafarers as provided in the STCW Convention 1978, as amended. Given to qualified assessors of both MARINA and CHED, the course training is part of the structural development the maritime agency continues to undergo since the enactment of Republic Act No. 10635, a law that establishes MARINA as a single maritime administration and enforcement agency of international convention on standards of training, certification and watchkeeping for seafarers. Aimed to provide knowledge and skills for trainees to administer, supervise and monitor training and assessment of seafarer competence, the course is based on the requirements of STCW Regulation 1/6 and STCW Code A-I/6 — Training and assessment and with a consideration of the contents of IMO Model Course 3.12 — Assessment, examination and certification of seafarers. e course covers: overview of the development of the STCW Convention; structure and requirements of the STCW Convention and Code; process overview; review of international obligations; authority and organization for assessment, examination and certification of seafarers; quality systems; certificate requirements; approving training, assessment and records; oral and practical tests; shipboard assessment; the assessment process; developing performance improvement plan; maintenance of standards; administration; and requirements for high-speed crafts. 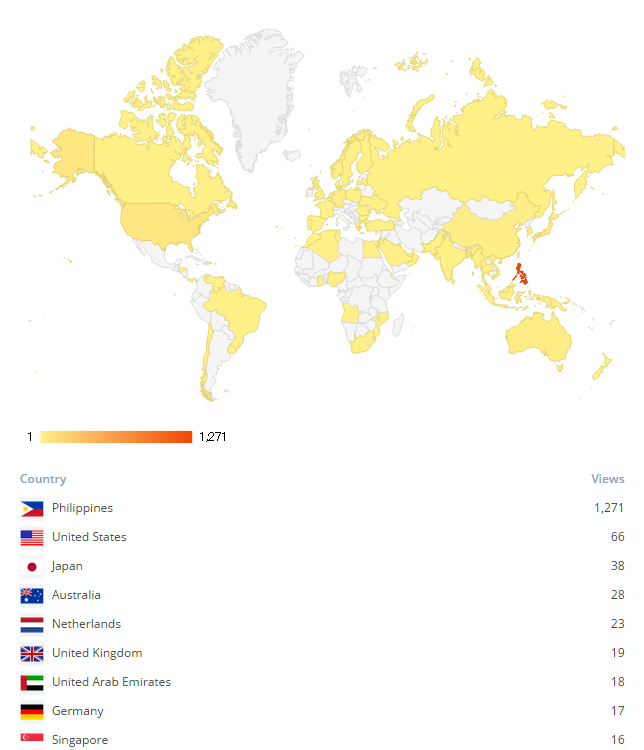 MARINA Administrator Maximo Q. Mejia Jr. is confident that maritime administrations and industry stakeholders around the world can be assured that Filipino seafarers’ competencies in skills, learning, and performance are according to international standards. 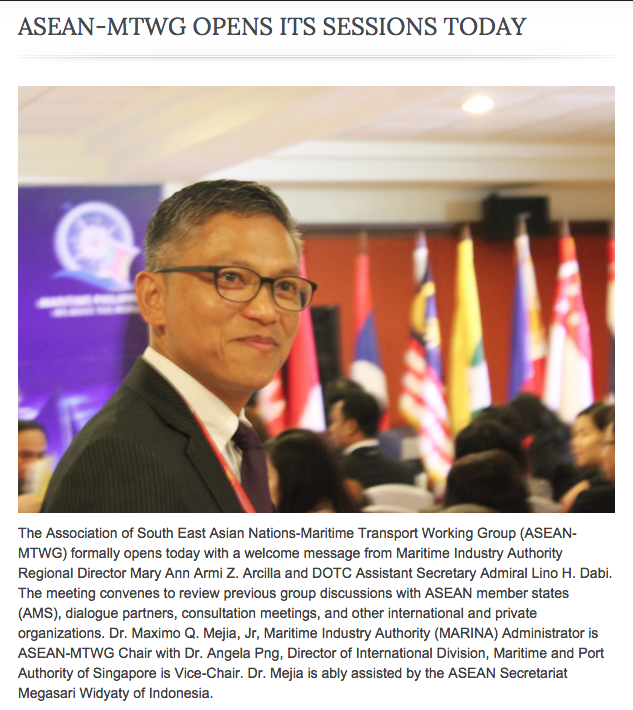 With a “maritime industry that moves the world,” MARINA’s continuing upgrades in this industry will signi cantly raise its reputation as a premier maritime administration in this part of the world. Sponsored by MARINA’s STCWO (Standards of Training, Certification and Watchkeeping for Seafarers Office), the training takes place at the H2O Hotel and convention hall and concludes March 13.